Gorgeous day in the City of Cape Town – The African Jazz Capital already done a load of washing but not looking forward to the ironing, later for that, nuff said. Today on All Jazz Radio the streaming day starts at 10pm C.A.T. with the Jazz Rendezvous Radio, Pinotage & Coffee Stockvel Club and will showcase some of the latest and finest Jazz, Blues, Latin and World Jazz that the global village has to offer. At 13:00 it’s Todd’s Turntable hosted by the affable Todd Gordon a versatile jazz vocalist based in Edinburgh, Scotland. Todd will be showcasing some of the finest vocal jazz talent today, join him at 1pm C.A.T. The 100% South African Jazz-E Show then hits the streaming waves with Etienne Shardlow behind the mic. Etienne takes great pride in sharing the finest jazz from South Africa and shares his extensive knowledge with all who tune in from 2pm C.A.T. It’s Bluesday this day when our resident bluesologist/rockspurt Brian Currin presents his show Vagabond Blues from 4pm C.A.T. showcasing his favourite music. 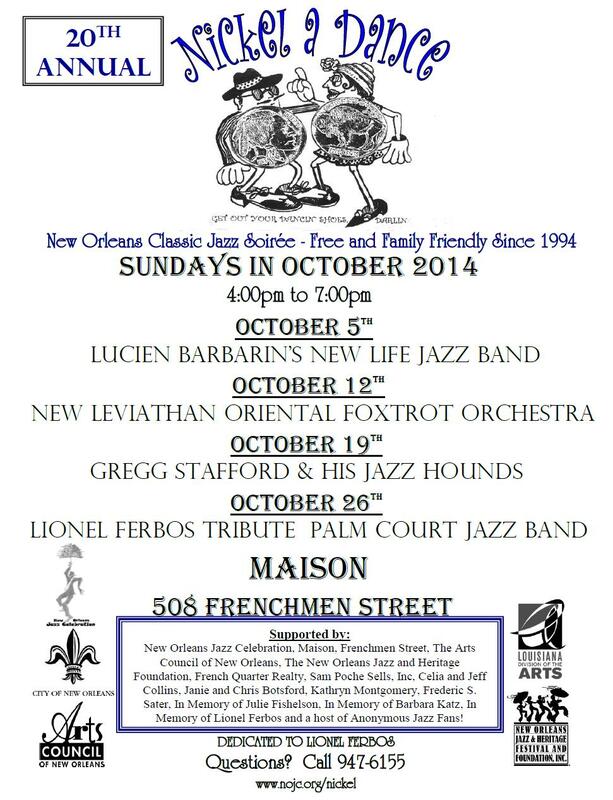 Join us for a great music day on All Jazz Radio, all day. Don’t forget that if a program is missed one can follow our re-broadcast schedule so you won’t miss a not of the music. Got to love October neh? The Klutz in the Kitchen is ecstatic because of the unlimited possibilities for cooking great simple easy good food. You see it’s Chili Month, Dessert Month, National Pasta Month, Popcorn Poppin’ Month, Cookie Month, Apple Month & Vegetarian Awareness Month. It’s also Seafood Month when we celebrate the love of seafood by cooking up some of our favourite seafood dishes. It’s a time to celebrate the ocean and all it has to offer. Today is Fried Scallops Day! Yes indeed it is, and I only had my first scallop dish in London way back in 2007 and I don’t know why I had never had scallops before, but I’ve made up for it since then. The Klutz in the Kitchen has found a fine recipe to celebrate Fried Scallops Day today, check it out on The Klutz in the Kitchen’s page on our website. What is a scallop you ask, its a type of marine mollusc in the Pectindae family. Scallops are typically two to five inches in size and can swim by rapidly opening and closing their shells. The muscle used for this activity is the only part of the animal that we eat. Scallops are a highly prized seafood delicacy, known for their delectable taste and the variety of ways in which they can be prepared. In Japan, for example, scallops are served in soups or prepared as sushi. In Western cultures, scallops are usually breaded, deep-fried, or sautéed in butter. 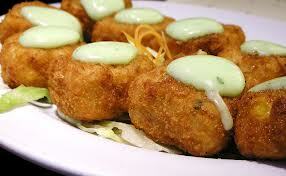 To celebrate Fried Scallop Day, enjoy some delicious fried scallops from your local seafood restaurant. Bon appétit! It’s also World Farm Animals and Caretaker/Custodial/Janitorial Workers Day. This week is National Walk Your Dog Week. Trying to get the above people to listen to and promote your music is a waste of both of your time. If you’ve been reading Music industry How To for a while, you’ll know that mailing lists are often the most profitable way of communicating with fans. And more subscribers = more interaction and income. Nice. 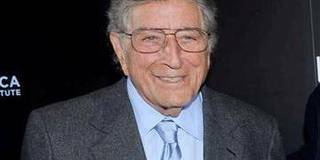 NEW YORK (AP) – Even at age 88, Tony Bennett is still reaching No. 1 on the charts. The singer is once again the oldest performer with a No. 1 album on the Billboard 200 for “Cheek to Cheek,” his jazz duets collaboration with Lady Gaga. “Cheek to Cheek” sold more than 131,000 copies since its release last week, according to Nielsen SoundScan, edging ahead of new albums by Kenny Chesney and Barbra Streisand. The placement gives Bennett his second No. 1 overall and Gaga her third consecutive No. 1 album. 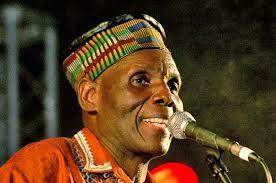 At 62 legendary muso, Oliver Mtukudzi is set to release his 62nd album titled “Mukombe wemvura” at the Harare International Conference Centre on Saturday. His latest birth compromises of a 10 track album, mostly inspired by life lessons he learned through the years. “Mukombe wemvura” means a calabash of water, his 9th track on his latest release “Munhikwi” inspired the title of his album. Luanda — The secretary Genersal of the National Union of Artists and Composers (UNAC), Belmiro Carlos, said on Monday in Luanda that the Angolan music recorded a qualitative and quantitative growth. Speaking to Angop, the official said that this growth resulted from the investment of the youths that have been availing to the consumers, products with more and more quality required at the national and international market. He said that the musicians have now levels of performance that can be appreciated any part of the world, emphasizing that the Angolan music is in good health. Regarding the introduction in the Angolan music of new musical instruments of modern technology, Belmiro Carlos advised not to put aside the technological development of humanity on behalf of the defence of endogenous cultural values.